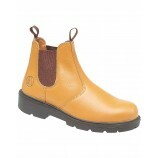 Amblers Safety Boots & Safety Shoes collection available from Best Work Wear. We stock a huge range of Amblers safety footwear, with styles ranging from shoes through to traditional lace up, slip on and rigger boots. 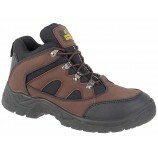 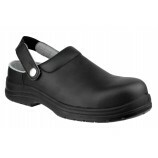 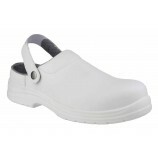 Amblers Safety are a tried and trusted safety footwear brand. 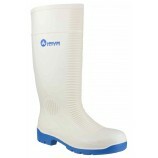 Their extensive range of styles covers rigger boots, dealer boots, traditional and modern styles and their products offer excellent durability without breaking the bank. 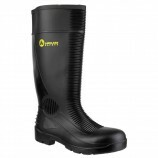 All boots provide toe protection, either utilising a traditional steel toecap or a more modern composite toe for ligher weight protection. 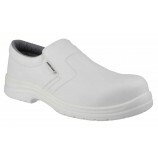 Many of these shoes and boots also provide aditional midsole proection and all are tested to the relevant EN ISO standard accordingly. 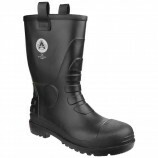 Many of the boots provide aditional features; for example some are metal free or are completely waterproof and some come in an extended size range to make buying for a large workwear an easier task.